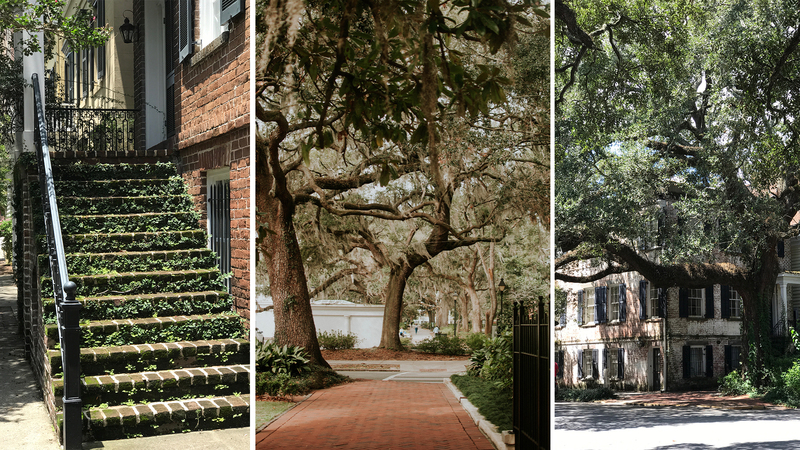 Perhaps you’re a fan of humid subtropical weather or you’re a true crime aficionado; either way, something about Savannah is bound to make you fall in love. Whether you’re a student of history or more into gastronomy, this place will enchant you like a siren’s call, beckoning you away from everything you’ve ever known before. As the fifth largest city in Georgia, Savannah unfurls its seduction with a genteel vibe that combines nicely with a metropolitan edge. 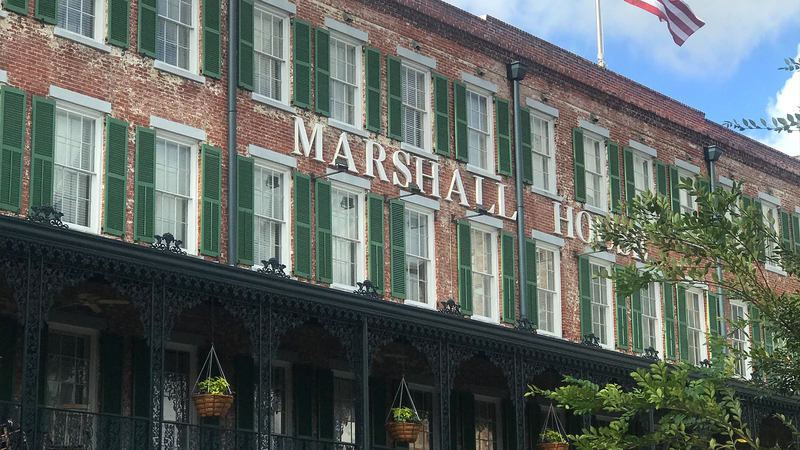 Lately, it’s become so alluring that travelers have been abandoning their yearly treks to New Orleans in favor of a sojourn in Savannah. Although Savannah is much less prone to hurricanes than other big Southern towns, this sweet city served as the unwilling hostess for a number of hurricanes back in the 1890s. Luckily, the 20th century treated her much better. But when you’re visiting a stormy, sensational city, you’ll want to do so in style. 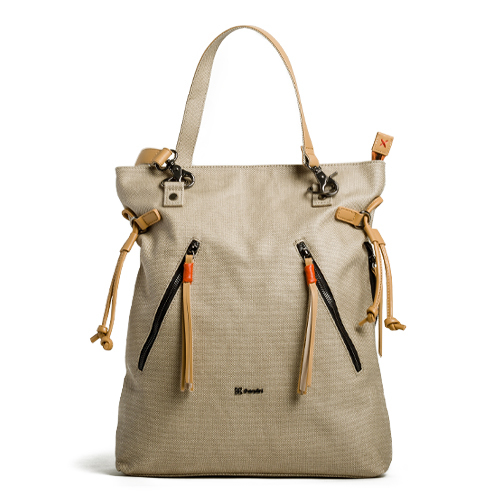 The Sherpani Tempest bag in Natural puts out the perfect energy to complement sweet Savannah. With fabulous fabric that has been hand-painted and hand-glazed, this spectacular sack serves as the ideal accessory for the haunted walking tours you’ll need to take. After all, you wouldn’t visit one of the most haunted cities in America without trying to find some ghosts…would you? Cheeky and functional, the Tempest offers three exterior zipper pouches, adorned with playful leather tussles, and three interior compartments (two zipped and one slip) that can carry a woman’s essentials with a sprinkle of daily of glam. Allow the leather tassels of your bag to blow in the breeze as you walk past the 17 Hundred 90 Inn and Restaurant and search for Anna, the woman who is purportedly awaiting her long-lost love for all eternity. While the exterior of your fashion backpack is decidedly extravagant and beautiful, the interior is surprisingly practical. With three exterior zipper pouches, it allows you to store your items quickly and efficiently as you stroll through the just make sure the ghosts aren’t pickpockets! On the inside, you’ll find one slip compartment and two zipped pockets, allowing you to store everything exactly the way you want. Slip in a few souvenirs after a visit to the Hamilton-Turner Inn, another notorious spot in the city. Since there’s a lot of Southern charm swirling about Savannah, don’t be surprised if your new bag scores a compliment—or 10. The aesthetic elements of this head-turner are going to make you want to take it on all of your future vacations as well. After Savannah, you may just have to figure out if you know the way to Santa Fe. 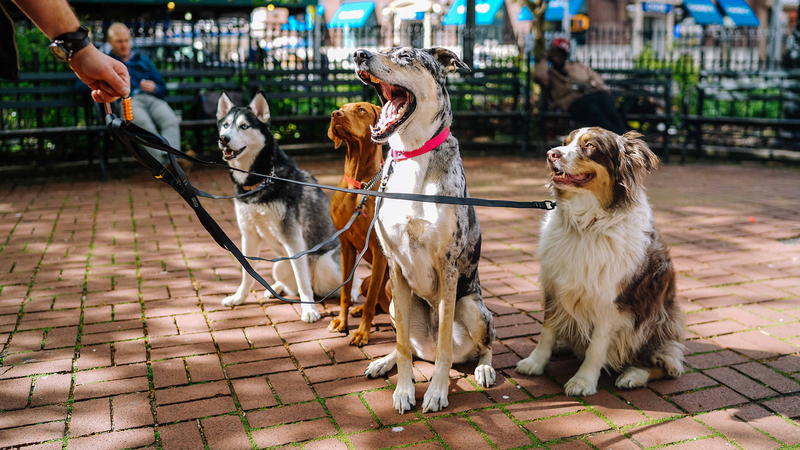 Speaking of Spot…Did You Know Savannah Is Pet-Friendly? When you’re doing a lot of sightseeing and walking in a new city, sometimes you’ll find that your two-legged acquaintances can be less than enthusiastic about the whole prospect. Your best traveling buddy in this case may, in fact, be your four-legged best friend. And after all of this ghost talk, it’s not a bad idea to cuddle up with your pooch—then take her out on the town. Take Fido out for a stroll on River Street; you can both stop for reinforcements at most of the nearby restaurants with patio seating. With the feel of the cobblestone street beneath your paws, both you and your dynamic dog can daydream about what it would have been like to stroll these same streets hundreds of years ago. 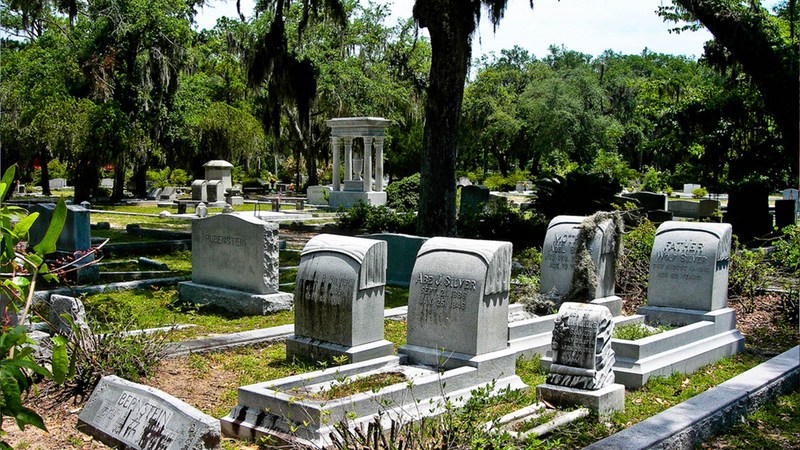 Before It’s Too Late in the Day…Stop by a Cemetery! There is nothing ghoulish about Bonaventure, which is actually one of the most beautifully breathtaking attractions in the city. You’ll find gorgeous sculptures, as well as the grave of legendary songwriter Johnny Mercer, who often received shoutouts from none other than Frank Sinatra. The greenery makes this a spectacular spot to snap some great photos. Furthermore, it’s free to get in and pets are allowed, so all you have to do is tell your darling dog to be polite and respectful. At the River Street Marketplace, you can peruse knick-knacks from all over the planet. As you search for souvenirs, allow your precious pooch to snooze in the Light Medium Backpack in Jet Black. 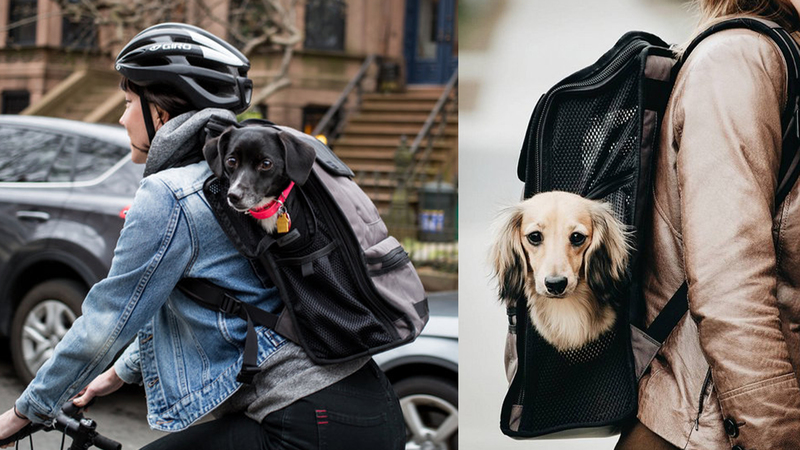 Ideal for pets under 25 pounds, this backpack boasts a waterproof interior that can be quickly wiped. With mesh windows and a back panel that is ventilated so your canine can take advantage of the fantastically fresh air, you’re both bound to enjoy this bag. Chances are that it’ll become such a favorite, you’ll find yourself using it back home as well. The conveniently comfortable straps allow you to tote your favorite friend around with ease, even if he’s gone overboard on his treat allowance lately. Some of the hoteliers in the area have even been known to provide super snacks for companion animals, which is suitable in this situation. If you go off your diet for a few days, then it’s only fair that your dog is able to indulge a bit, too. 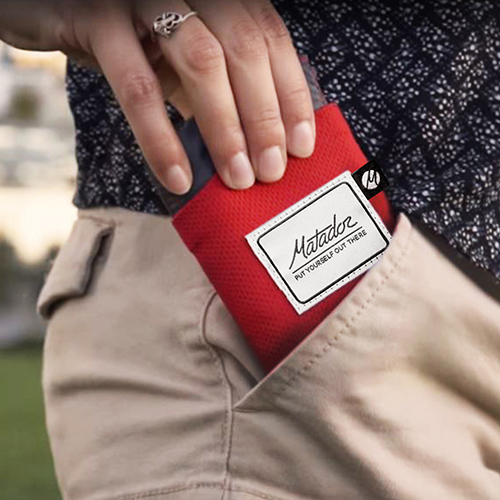 Rejoice in the top front pockets, which allow both of you to store your essentials in style. Although you may be meeting up with friends in Savannah, your precocious pet may be missing his buddies while he’s away. 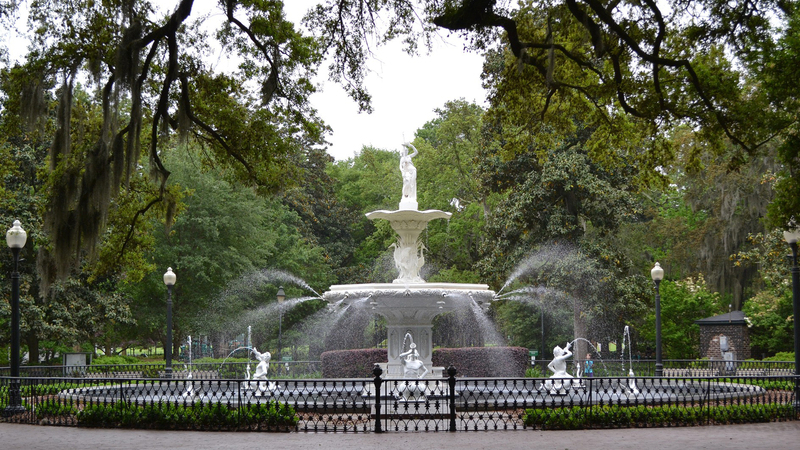 It’s the perfect excuse for you both to visit Forsyth Park, which is known for its fabulous fountain—and abundance of animals walking with their owners. If you’ve been waiting for the perfect place to take a picture of your mini poodle and launch them into Instagram stardom so you can quit your job, this just might be the perfect place. And if you want to take a break and read a book for a bit, feel free to put out in Gray/Alpine Green and pop a squat for a bit. There’s something so Southern and pristinely preppy about this blanket, which means that it’s the perfect accessory for a trip to Savannah. The weighted corners and sand pockets allow you to enjoy your time at the park, even if the wind is kicking up a bit. With patterned stitching and enough room for you, Fido and two more friends, this blanket is surprisingly big for something that you can just pop right back into your bag—or even your back pocket. 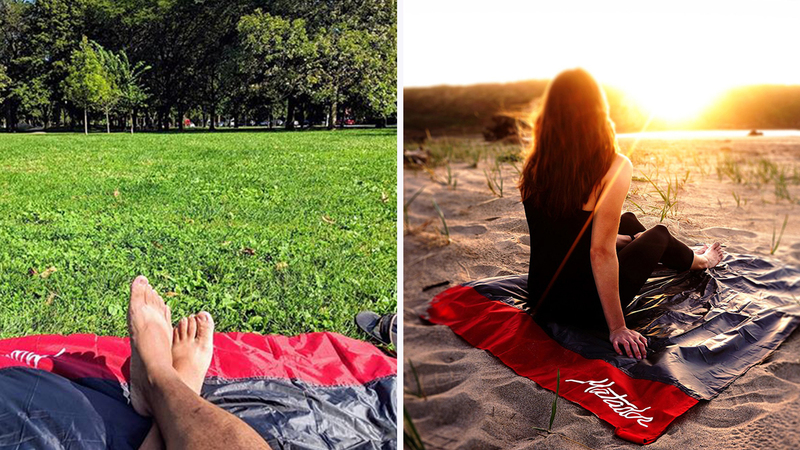 The HyperLyte nylon fabric of this blanket is specifically known for its ability to withstand everything Mother Nature has to throw at it, so you can take it with you everywhere. Stylish and sturdy, it’s like the city of Savannah itself. After you’re done exploring the park, it might be time to pop the pooch back into your bag and cruise down to Broughton Street. No trip to Savannah would be complete without a jaunt to the. As you already know, the bees have been having a tough time lately. 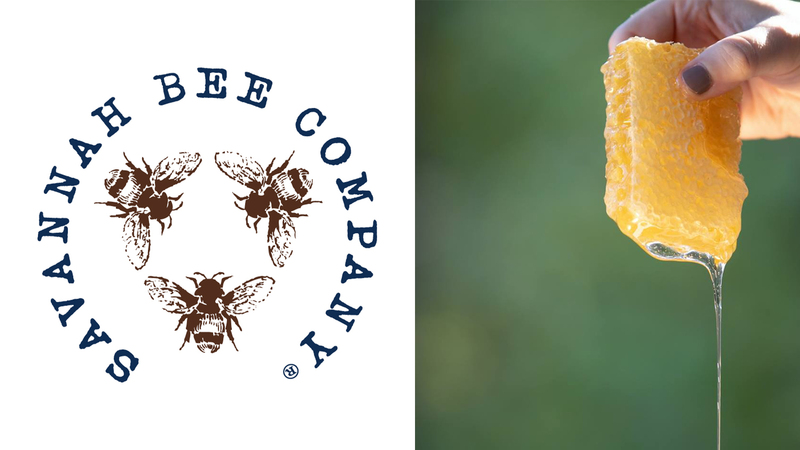 But places like the Savannah Bee Company have been terrific at educating the public about how to act responsibly and support bee populations. This will be a shopping trip that you can actually feel good about; not only will you be spending your money in a conscientious manner, but you’ll also be able to pick up beauty products that you really can’t find anywhere else. If you have an impossible-to-shop-for boss, this may be the ideal spot to find a holiday gift for them. With a stunning range of items, you’ll even find some honey balm to massage into your pooch’s paws; after all, being a cosmopolitan jet-setter can be a challenge for even the hardiest of canine companions. On your way back to the hotel, stop by Savannah City Market and listen to some lovely live music. The city of Savannah was founded in 1733, meaning that it’s gearing up to celebrate its 300th anniversary pretty soon! As you cruise around the city and explore, you’ll understand why. Inherently charming and full of mystery, there is perhaps no place in the country that is better suited for a long weekend. 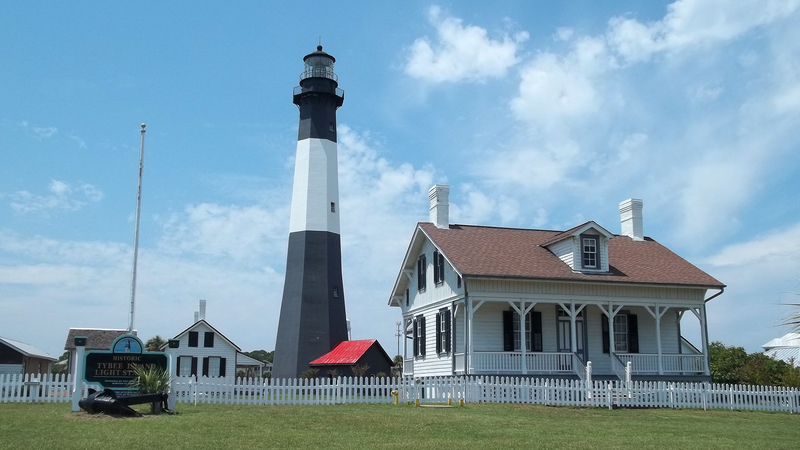 Whether you’re meeting up with a paramour at Tybee Island Lighthouse—the tallest and oldest lighthouse in Georgia, thank you very much—or you’re meeting childhood friends for a brew at Moon River Brewing Company, you’re bound to create magnificent memories that will last a lifetime.